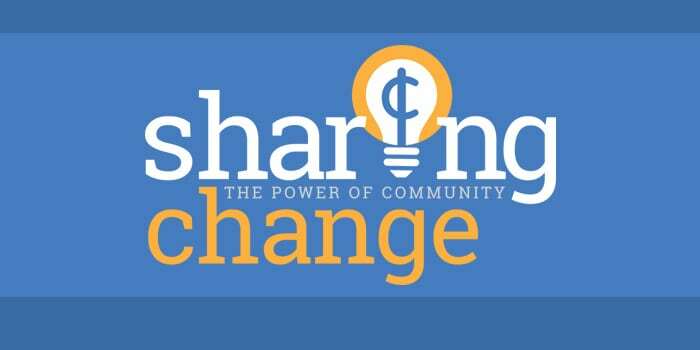 Middle Tennessee Electric today launched its new charitable foundation SharingChange. The foundation gives members the opportunity to easily give to local charitable organizations. The move streamlines the cooperative?s charitable efforts and gives members more options on how they can contribute to their communities. A highlight of the new program is the different ways to give. Members can now round up their bill to the nearest dollar; or they can add a fixed amount to each monthly bill; or they can do both. Averaging about $6 dollars per year, the rounding of the bill is the easiest option. If a member?s bill is $48.50, the bill is rounded up to $49, and that 50 cents is contributed to SharingChange. “For much less than a cup of coffee a month, our members are changing the lives of their neighbors,” Jones added. Past grant recipients and their programs included helping fulfill medical needs of local senior citizens, student scholarships, helping control the pet population and even funding local veterans; programs designed to help build camaraderie and find productive, safe ways to deal with conditions like post-traumatic stress disorder. To learn more about the program, or to begin participating in SharingChange, visit www.SharingChange.org. “I encourage you to take the steps to do absolutely the easiest good thing, you’ll ever do,” Jones said. Middle Tennessee Electric Membership Corporation is a member-owned, not-for-profit electric cooperative providing electricity to more than 210,000 residential and business members in Williamson, Wilson, Rutherford and Cannon counties.